Okay, okay, okay... If you are anything like me, you are probably reading this because you left Christmas shopping until the last minute... just like this blog post. But it's ok, the fact that you are thinking about gifts now instead of Christmas Eve still means you are still ahead of the curve. 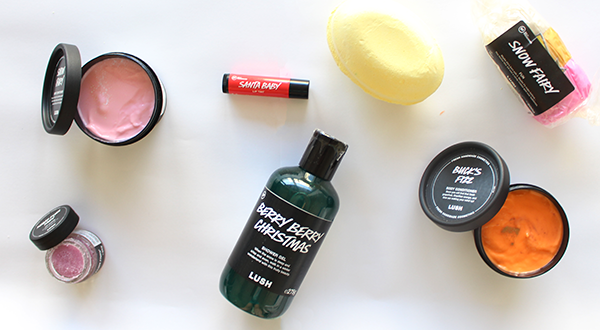 Seriously, Lush. Anything. Each year they knock it out of the park with their Christmas Collection, not only does it smell amazing. It gives you the warm fuzzy feeling about shopping with a company that truely does put people ahead of profits. Seriously where was this brand when I was a teen? It is amazing how affordable this brand is, Aussie and not only that it is cruelty free! 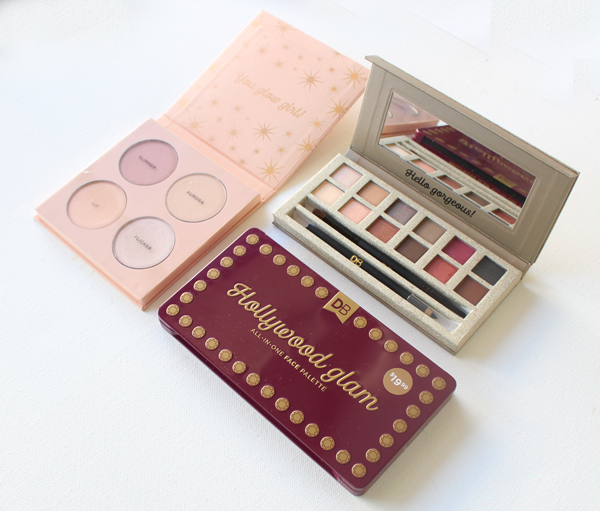 These palettes are all under $20 each! So my most favourite and personal idea, is of course the one that requires the most effort and time. While it is awesome as a gift idea, it is also cool for Valentine's Day (just around the corner, eepp!). I placed an order myself (gifted by Printiki) and it was ridiculously easy ordering prints and connecting to your social accounts to grab some pics. 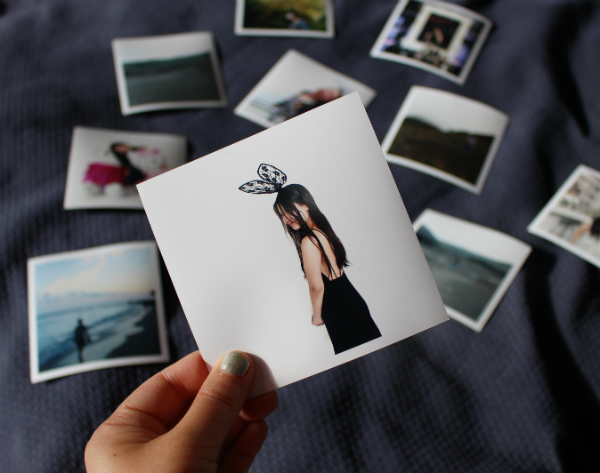 The best thing is that of course that you have the option of square prints! Holiday staples are candles and hand cream, so this seems like an obvious choice yes? 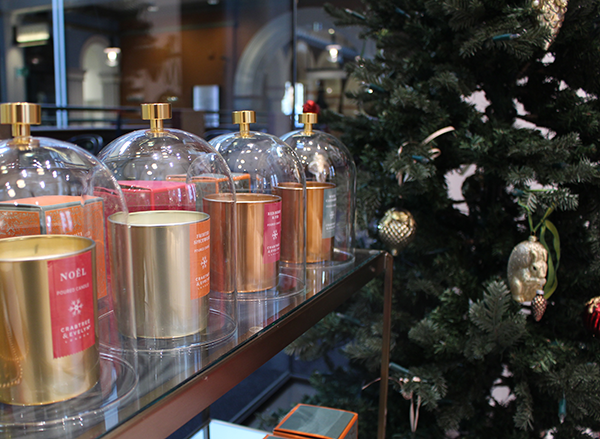 See more snaps from Crabtree and Evelyn's Festive range here. Ok, this gets better and better every year! This is the ULTIMATE spot for when you have no idea what to get from Secret Santa to your lover, you are guaranteed to find something. Disclaimer: Brands 1-4 have provided gifted product to be featured.